Save yourself the worry and work on what will be a very busy day and have us cook your Pulled Roast ready to serve! Simple, no fuss and easy! 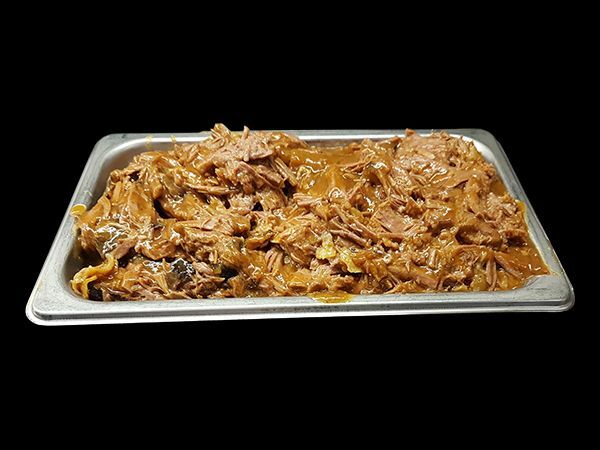 The pulled roast in gravy consists of roast stock, flavouring with herbs and spices, for details please see our ingredients page. There is a percentage of meats with separate gravy for those with special dietary needs. Any 2 roasts add 50c per head, any 3 add $1.00 per head. Rod’s famous gravy is included with the pulled meats. This quote is accurate in price and goods and is valid until the 21/1/2019 subject to availability and our terms and conditions.